Xiologix is a leading provider of innovative information technology (IT) solutions serving corporate and public-sector customers. We provide technology solutions – including hardware, software, and services – to help customers resolve their most complicated IT needs. Our expertise includes enterprise architecture and high availability, infrastructure optimization, storage, security, networking, virtualization, resource management, identity management and business continuity. 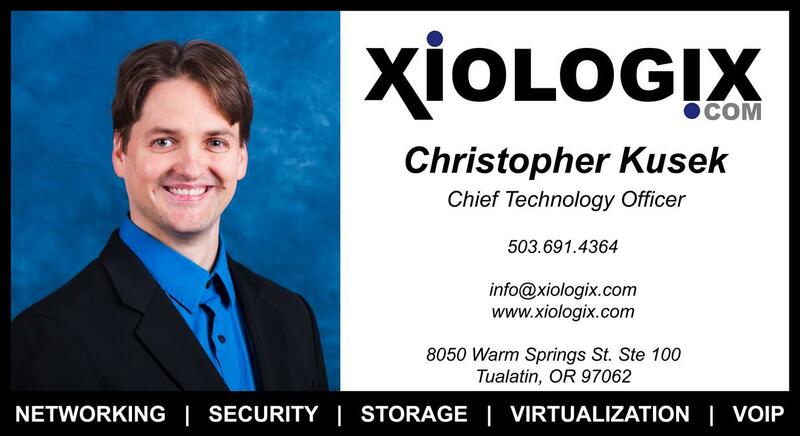 Xiologix is headquartered in Tualatin with sales and engineering offices throughout the western region. Working with Xiologix means having a vendor agnostic IT solutions partner. Established in 1999, Xiologix has successfully grown by being relational rather than transactional meaning that we work alongside our clients and earn respect as both technology experts and trusted IT advisors. We pride ourselves on developing a deep understanding of each of our clients’ unique IT needs and partner with them through a complete IT solution. 3. 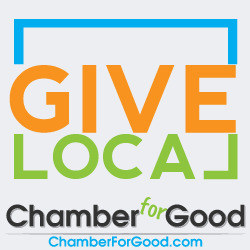 How does your business give back to the community? Xiologix supports several local causes and also encourages employee involvement in the community through added time off for volunteerism. This allows Xiologix employees to give generously of their time and talent to the causes that matter most to them as individuals such as, Doernbecher Children’s Hospital, Fastpitch Cares, Hazelbrook Middle School, OHSU Foundation, Polar Bear Plunge, Tigard High School, Tualatin High School, Tualatin Police Department – Citizens Academy, Tualatin School House Pantry and many more. See our Community Webpage.